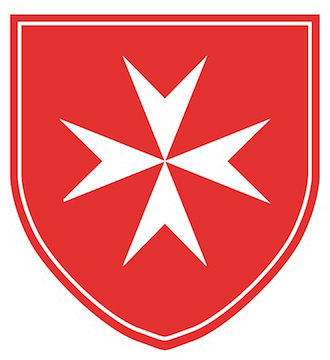 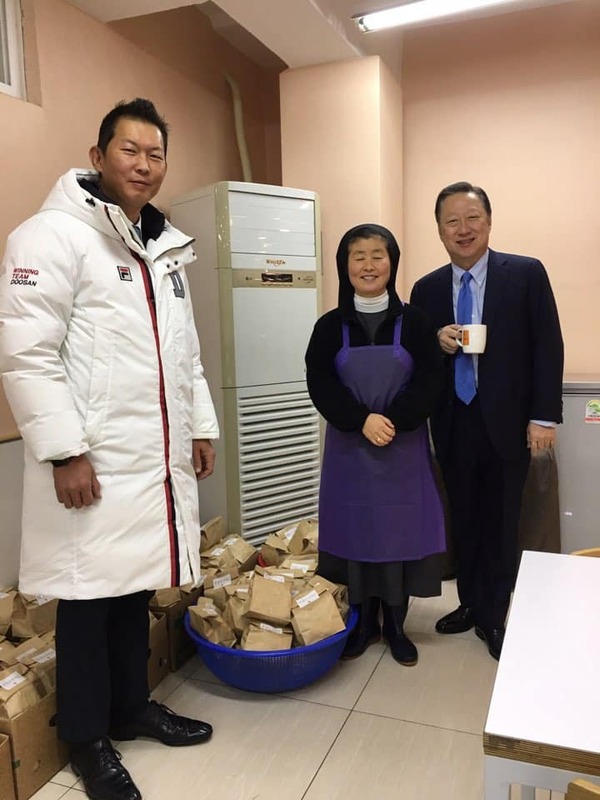 On the 11th of January, the Order of Malta Korea delivered Bread for Weekend for the elderly visitors at Myeong Hwi Won’s Jongro Branch. 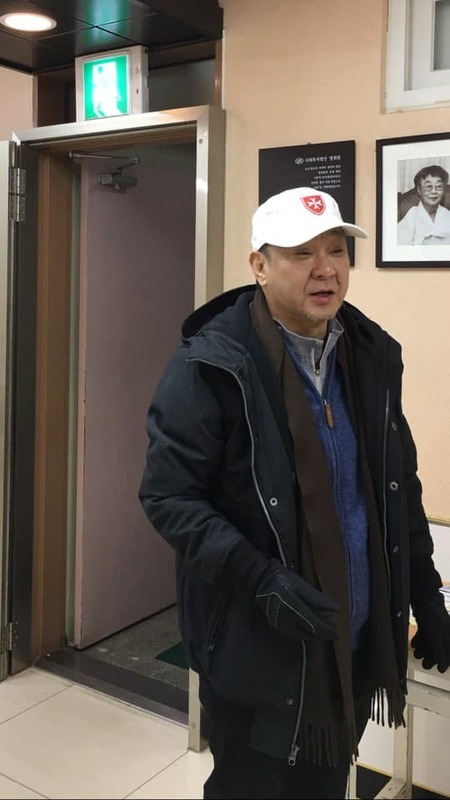 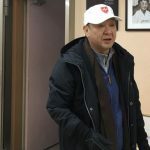 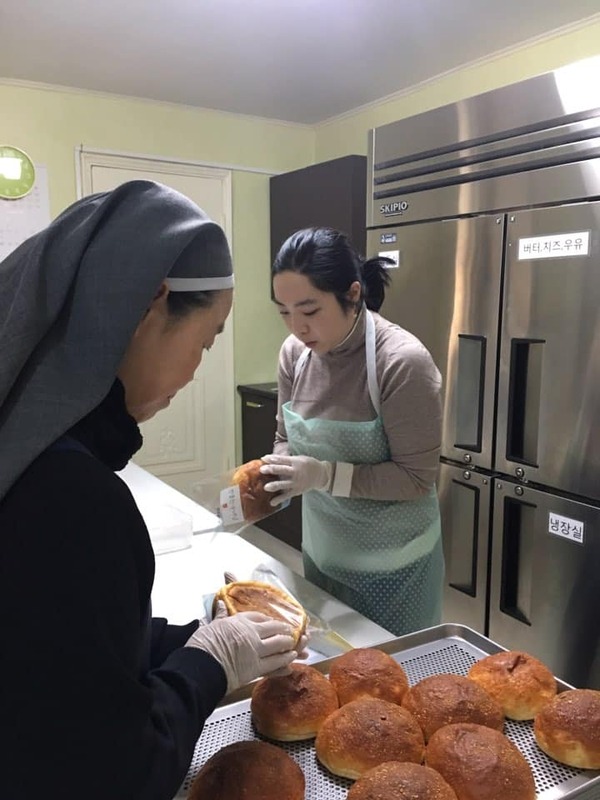 Myeong Hwi Won’s Jongro Branch, located in Insa-dong, is a free meal service center for the underfed seniors, where President Silvano Yongmaan Park and several members have been voluntarily helping in the kitchen whenever they need extra hands. 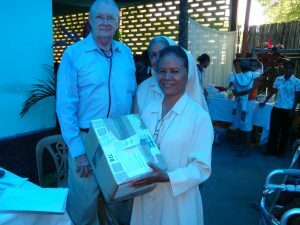 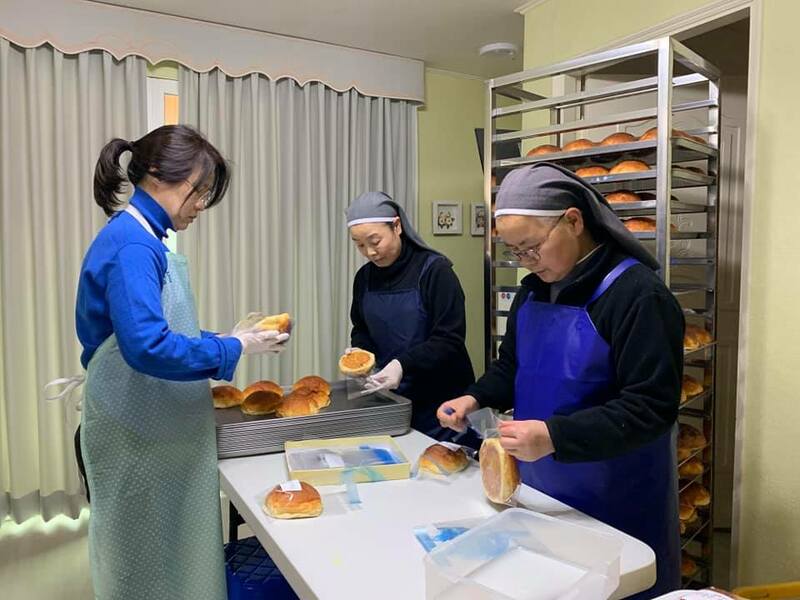 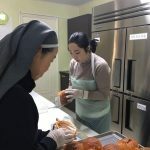 The Sisters of Mary baked 300 breads, Auditor Theresa Yoosun Chung bagged the breads, and President Silvano Yongmaan Park, Treasurer William Yong-il Shin, and Aspirant Francisco Byungju Chung made the delivery. 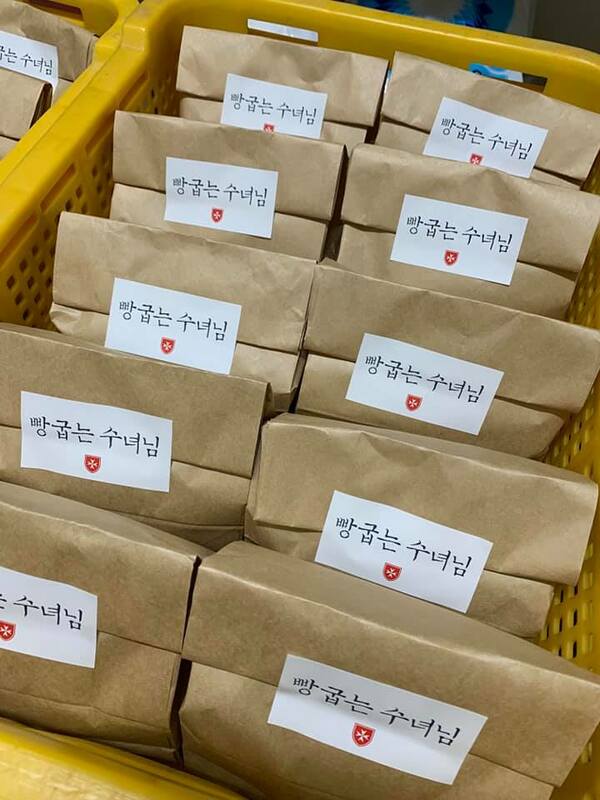 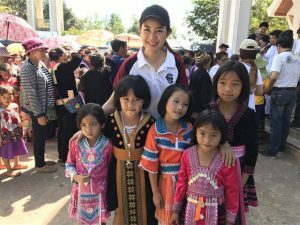 Helene Hyewon Chung, the Project Champion for Bread for Weekend led and supported the entire activity.